Would you think less of me as a blogger if I admitted that it's taken me two cups of coffee and a bowl of Swedish Berries to get this post started? I lagging today and could not be happier that it's Friday. My big plans? I'm not too sure, but I think they'll include a nap. I'm crazy like that.Before you get all nap happy too, we do have to get to a bit of beauty chat. 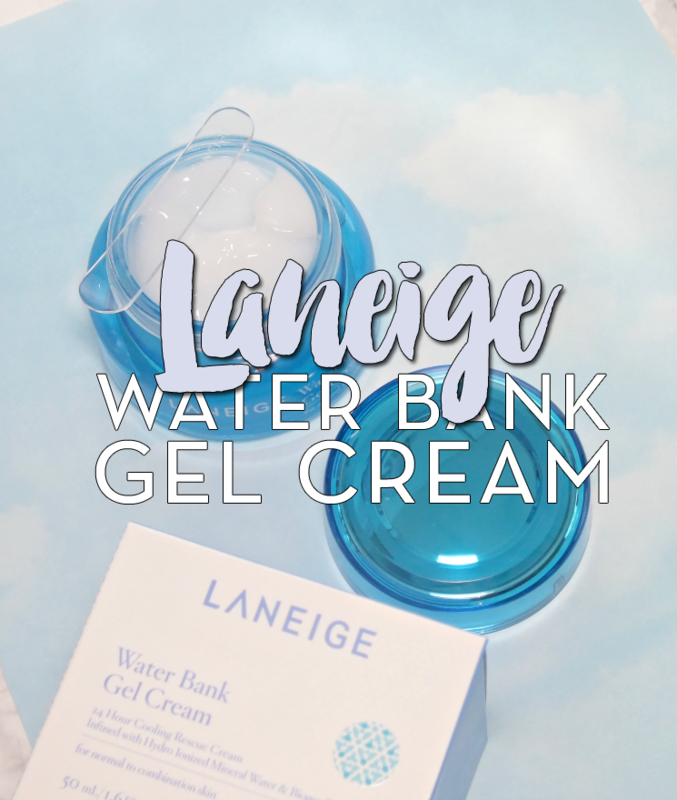 Influenster has been busy with all kinds of campaigns lately, and while Canadian ladies weren't treated to gorgeous YSL lipsticks (humph...) we did get the opportunity to try Laneige products from their Water Bank range. 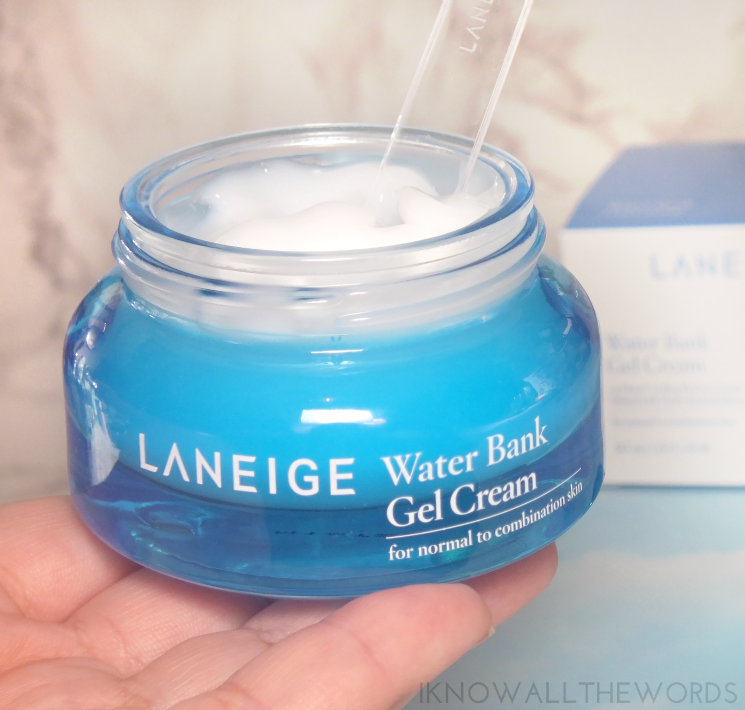 I was sent the Laneige Water Bank Gel Cream. My verdict? Read on! 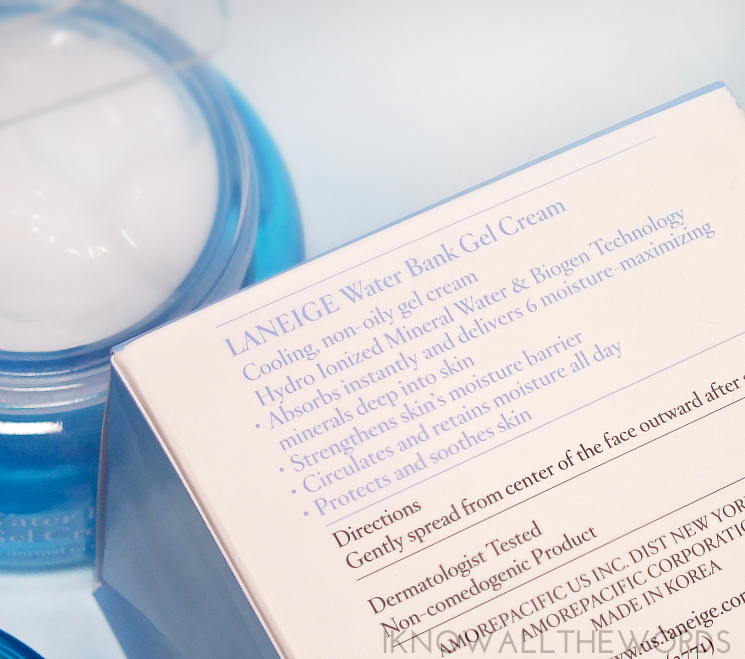 Laneige is a Korean brand that I've been meaning to try for... quite a while, but just never did. That said, I was excited to dip into this moisturizer. 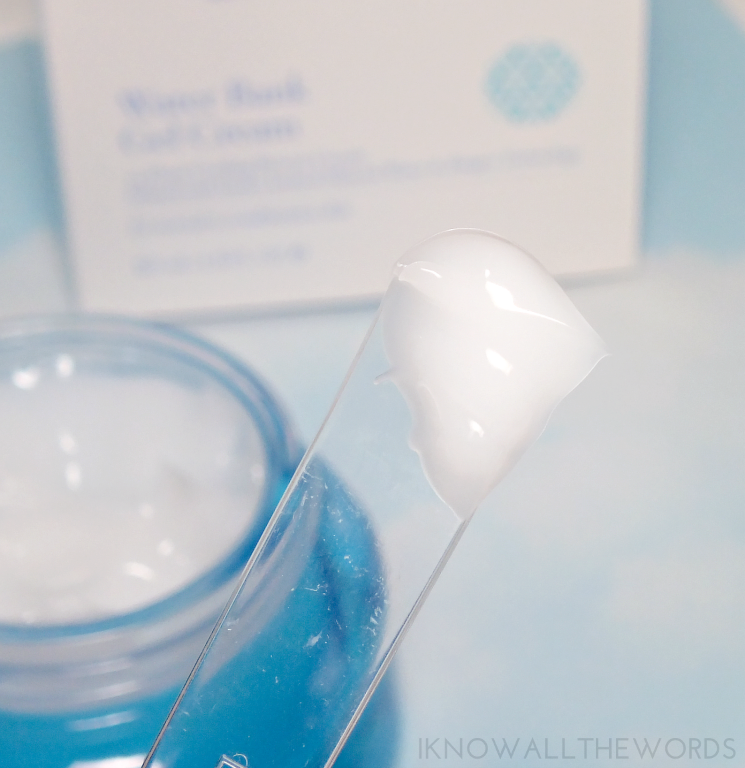 The Water Bank Gel Cream is a light-weight, gel-cream textured moisturizer that features six hydrating ionized minerals- zinc, potassium, calcium, sodium, magnesium, and manganese. The formula is utilizes hydro ionoized water to replenish skin, lock in moisture, and sooth irritated skin. 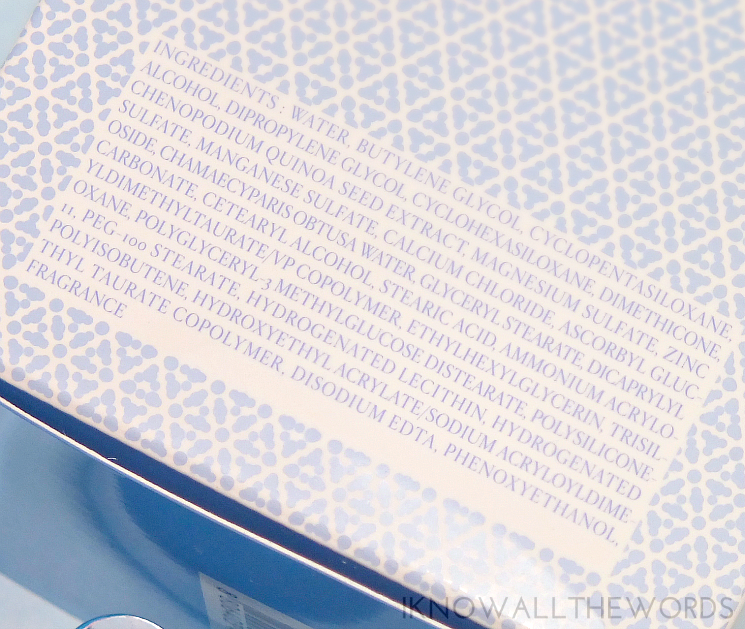 Add a cooling effect, instant absorption, 24-hour essential hydration, protection, and revitalization to the list too. Some lofty claims, right? When I first used this, it was love. The light texture is really nice feeling, it's got the water feel without taking forever to absorb and the cooling sensation is quite pleasant. The effect is hydrated, comfortable skin. A good start. The thing is, as I used it, my skin seemed to get drier. Dry patches started to creep up, and my skin overall seemed drier than it's been in quite some time. I normally have skin on the drier side, but didn't have any issues prior to adding this to my routine. The weather hasn't gotten cold enough to be the cause just yet either. It's this guy. The moisturizer is recommended for normal to combination skin, but I can't help but think that the alcohol (which is the fourth ingredient in) is stripping my skin. It's likely been added to aid in the coiling effect and to make it seem like the product is absorbing faster, but it's really not beneficial to skin. While the fragrance didn't cause issue on my skin, this does have a fairly strong scent. I like the scent, but it's much more purfumey than I would expect my skincare to be and could be quite irritating to sensitive skin types. Overall, I can't say I'm that impressed with this moisturizer. I think if the alcohol wasn't such a major player ingredient wise, this could make for an excellent warm weather moisturizer. The light texture is great, but I need more hydration. I will give Laneige bonus points for gorgeous packaging though. The heavy glass pot feels luxurious, and the included scoop is a nice added touch. I was interested in trying the serum from this range, but now I'm not so sure. Have you tried this or anything from Laneige? Have you experienced any products that just didn't work for you?